The Brentwood is one of many plans that can be built in the lovely new community of The Views at Bridgewater. Just 5 minutes from I-83. Beautiful golf course views in desirable Dallastown School District. 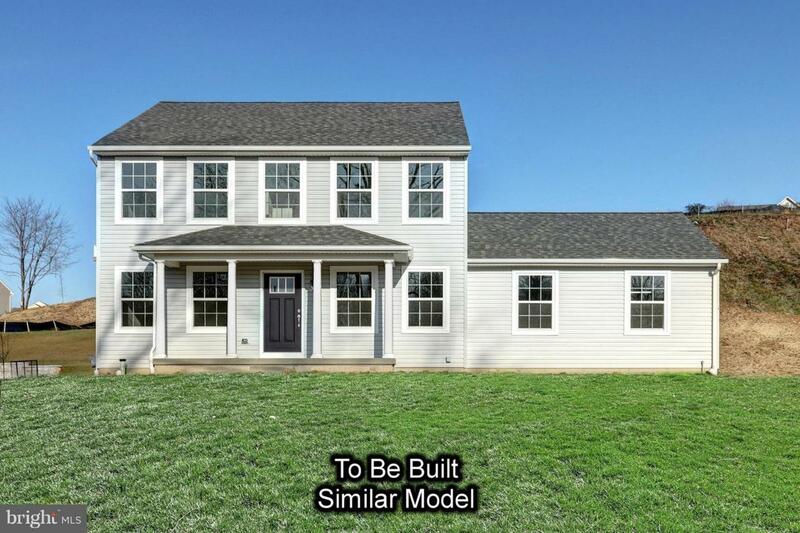 Ranch, first floor master and two story plans all available for build. Price shown includes all applicable incentives when using a Keystone Custom Homes preferred lender. Price is subject to change without notice.